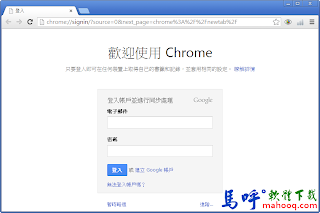 Google Chrome Portable is a web browser that runs web pages and applications with lightning speed. It's designed to be simple and stylish. It's packaged as a portable app, so you can take your browsing experience with you.